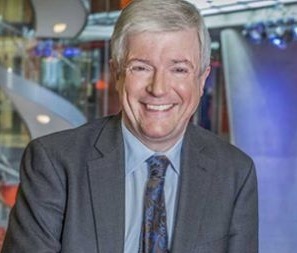 Lord Hall, the Director General of the BBC, has said the watershed was unlikely to still be in effect in decades to come, admitting he “suspects” it may no longer be as relevant. Currently, broadcasters are subject to strict rules which determine the material they can air before 9pm, when it is considered likely that children will be watching. But while Ofcom still enforces rules carefully, the rise of on-demand viewing has meant young people can view programmes at any time of their choosing.